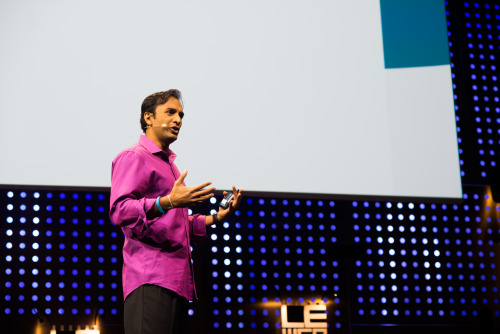 In his first month on the job, the nation’s chief data scientist DJ Patil has been busy assigning Americans some homework. 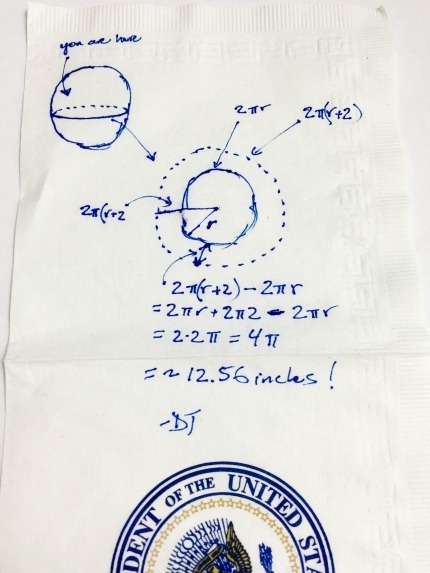 As part of his effort to celebrate Pi Day (3.14.15), Patil conjured up a geometry question for Americans to solve. If this seems like a perplexing role for a federal employee to be filling, you’d be right. How did a bright technologist get swept up from the private sector to being the White House’s science cheerleader? technological officer for data policy. But Patil is no ordinary government employee. He’s a force to be reckoned with in the world of Big Data. hung his hat at Skype, eBay and PayPal. He even coined the term “data scientist,” which now has the distinction of being an important role in the federal government with direct access to the president. Most importantly, he helped the U.S. military analyze social media in order to “anticipate emerging threats,” according to his Greylock bio, helping foster a model used by other government agencies such as the National Security Agency. submit to Washington’s thirst for Big Data? Patil’s office did not respond to Watchdog.org’s request for comment. website Salesforce for $390 million, the same software used by the Obama campaign to secure his place in the White House. It’s unclear exactly how much this millionaire will be paid by the federal government. paid a yearly salary of $187,500. Considering Patil’s experience and perceived value as a data expert, it’s certain to be much higher.